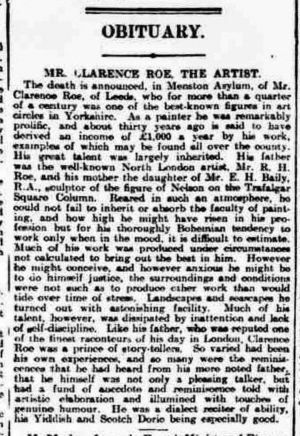 There are many people who will learn with sadness of the death in Menston Asylum, of Mr. Clarence Roe, the well-known artist. 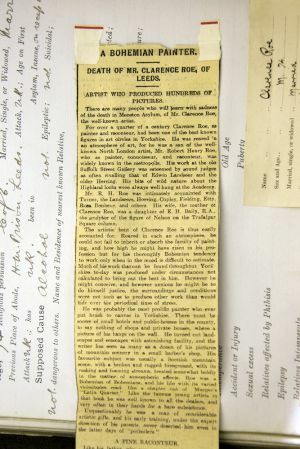 For over a quarter of a century Clarence Roe, as painter and raconteur, had been one of the best known figures in art circles in Yorkshire. 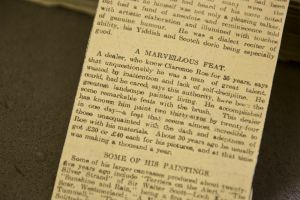 He was reared in an atmosphere of art, for he was the son of the well-known North London artist, Mr. Henry Roe, who as painter, connoisseur, and raconteur, was widely known in the metropolis. His work at the old Suffolk St Gallery was esteemed by sound judges as often rivalling that of Edwin Landseer and the older Herring. His bits of wild nature about the Highland Lochs were always well hung at the Academy. Mr. H Roe was intimately acquainted with Turner, the Landseers, Herring, Copley, ~Fielding, Etty, Rosa, Bonheur and others. His wife, the mother of Clarence Roe, was a daughter of E. H. Baily, R.A the sculptor of the figure of Nelson on the Trafalgar Square column. The artistic bent of Clarence Roe is thus easily accounted for. Reared in such an atmosphere, he could not fail to inherit or absorb the faculty of painting, and how he might have risen in his profession but for his thoroughly Bohemian tendency to work only when in the mood is difficult to estimate. 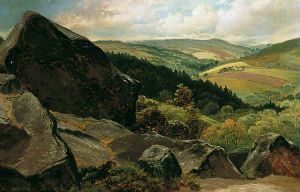 Much of his work that can be found throughout Yorkshire to-day was produced under circumstances not calculated to bring out the best in him. However he might conceive, and however anxious he might be to do himself justice, the surroundings and conditions were not such as to produce other work than would tide over the periodical time of stress. Like his father, who was reported to be one of the finest Raconteurs of his day in London, Clarence Roe was a prince of story tellers. 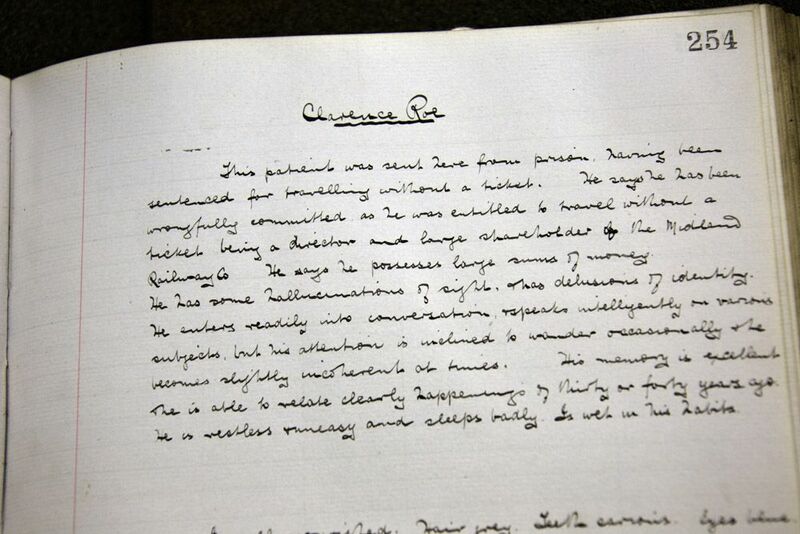 So varied had been his own experiences and so many were the reminiscences that he had heard of his more noted father that he himself was not only a pleasing talker, but he had a fund of anecdote and reminiscence told with artistic elaboration and illumined with touches of genuine humour. He was a dialect reciter of ability, his Yiddish and Scotch doric being especially good. A dealer who knew Clarence Roe for 35 years, says that unquestionably he was a man of great talent, wasted by inattention and lack of self-discipline. He could, had he cared, says this authority, have been the greatest landscape painter living. Ha accomplished some remarkable feats with the brush. This dealer had known him paint two thirty-sixes by by twenty-fourin one day- a feat that seem almost incredible to those unacquainted with the dash and adeptness of Roe with his materials. About 30 years ago he usually got £30 or £40 each for his pictures, and at the time was making a thousand a year. 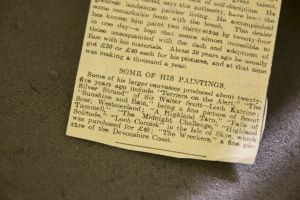 Some of his larger canvasses produced about twenty- five years ago include “Terriers on the Alert,” “The Silver Strand,” of Sir Walter Scott- Lock Katrine; “Sunshine and Rain,” being a fine picture of Scout Scar, Westmorland; “The Midnight Challenge,” “Highland Solitude,” “Loch Cornisk” in the Isle of Skye, which was purchased for £40; “The Wreckers,” a fine picture of the Devonshire coast. 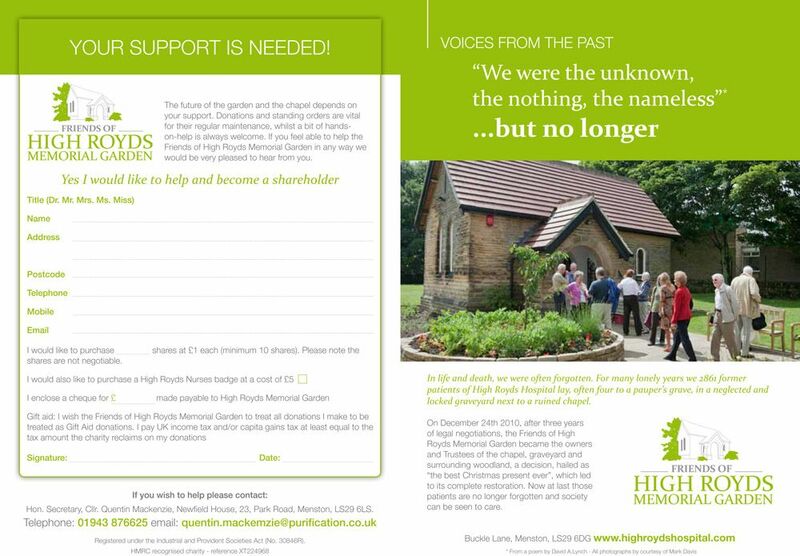 Name of nearest known relative: Not stated. 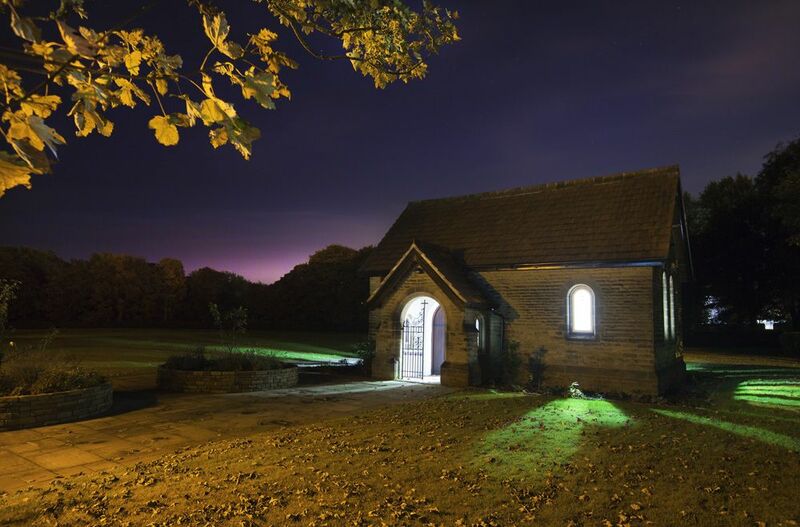 Facts observed by J Exley: Grandiose delusions eg, says he has 5000 shares in the Midland Railway Co & 2000 preference shares, says he has a 200 horsepower motor – has a large estate near Sheffield – all of the above are delusion. Is very talkative and excitable says he was brought here without a trial. Other facts communicated: This patient was sent here from prison, having been sentenced for travelling abroad without a ticket. He says he has been wrongfully committed as he was entitled to travel without a ticket being a director and large shareholder of the Midland Railway Co. He says he possesses large sums of money. He has some hallucinations of sight. These delusions are of identity. He enters readily into conversation repeats intelligently on various subjects but his attention is inclined to wander occasionally, he becomes slightly incoherent at times. His memory is excellent. He is able to relate clearly happenings of thirty or forty years ago. He is restless uneasy and sleeps badly and wet in his habits. Mental and Physical State: Is well nourished. Hair grey, teeth erosion, eyes blue, pupils are slightly unequal, but react to light accommodation. Suffers from chronic bronchial trouble. Circulatory system is apparently normal. Diminished breath sounds over greater portion of the right lung. Knee jerks diminished. 14 September 1909: Has been restless during the week and suffers much from insomnia. Restless and his delusions are quite indifferent to his position. 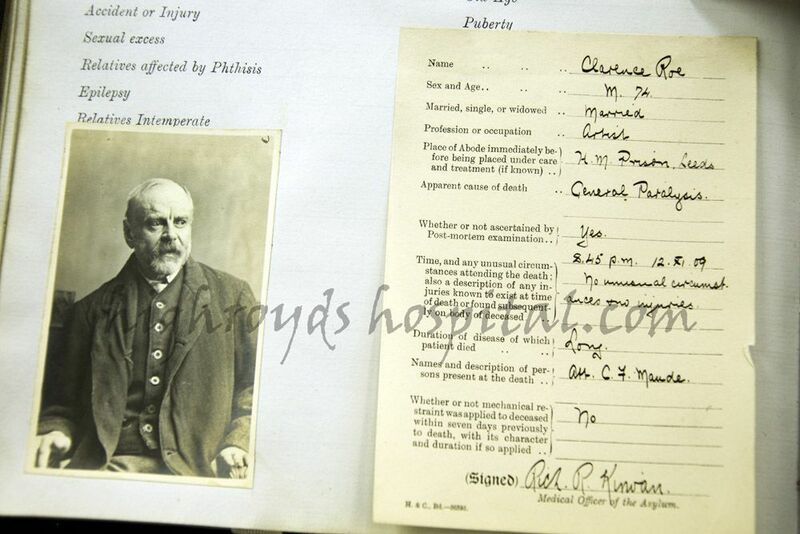 12 November : Gradually got weaker and died at 8.45pm Dr R P Kirwan. 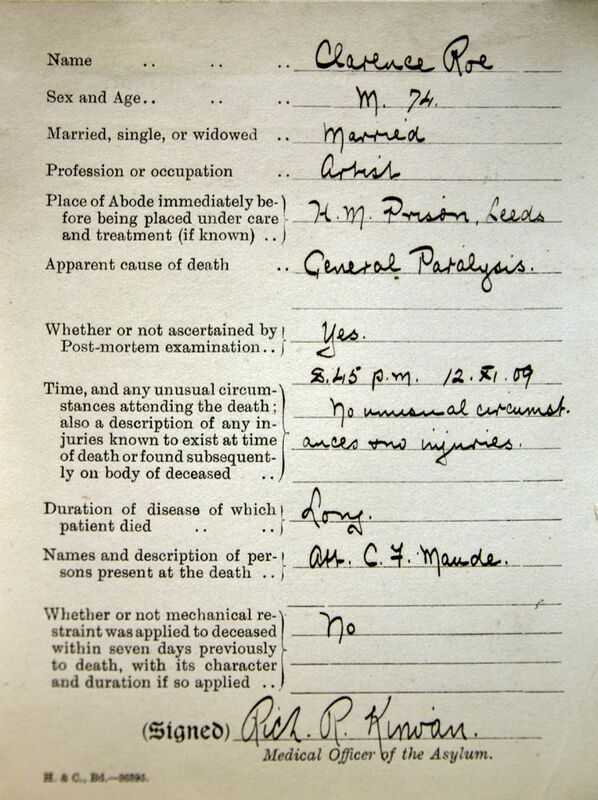 Apparent Cause of death: General Paralysis of the insane. Time and any unusual circumstances attending the death also a description of any injuries known to exist at the time of death or found subsequently on the body of the deceased: 8,45pm 12 November 1909 – No unusual circumstances and no injuries. 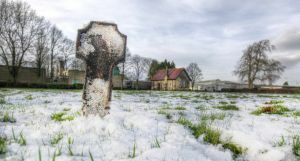 Clarence Henry Roe, the Victorian and Edwardian British landscape painter today, in 2014 lies in an unmarked paupers grave at the former Menston Pauper Lunatic Asylum. 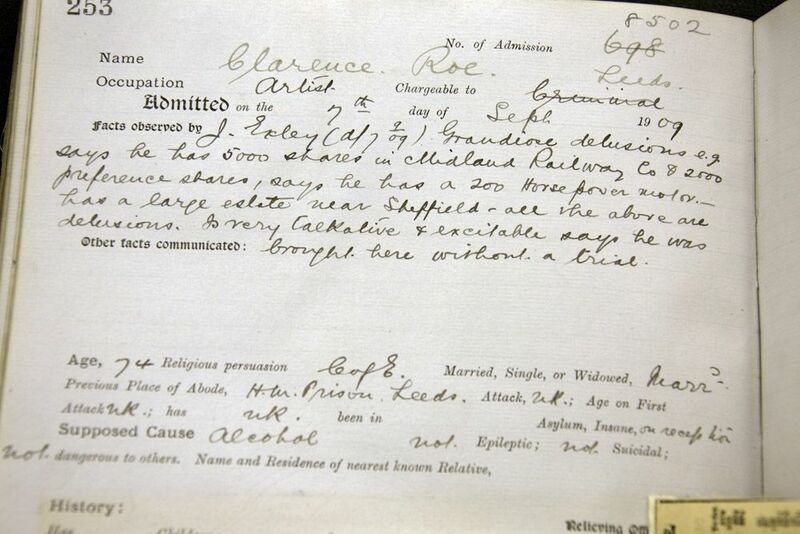 Clarence, born in Brimingham in 1850 was a pupil of the Royal Academy in London. An habitual drinker he was admitted into the asylum in September 1909 and died soon after on 12th November 1909. 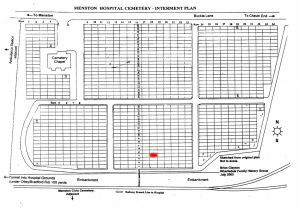 He was laid to rest in the Buckle Lane Asylum cemetery on 16 November in Grave 4, Row 18. This painting was previously attributed to Richard Ansdell (1815-1885) although his great-grand-daughter, Sarah Kellam, an expert on his work, does not recognise this to be an Ansdell painting. We have recently been advised by Fylde Council that Christies have re-attributed it to Clarence Roe. They state that it is ‘signed with initials,’ although it is difficult to make out any kind of signature on the painting. 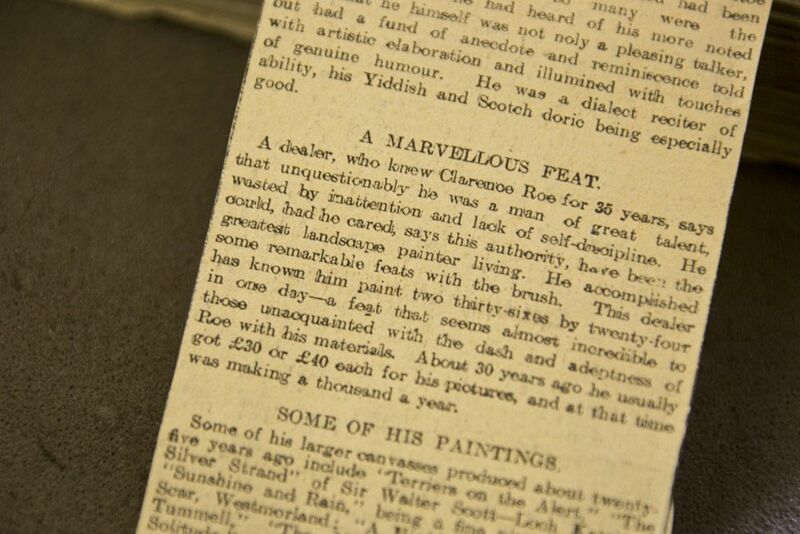 According to Marshall Hall in The Artists of Cumbria, Clarence Roe was born and spent much of his life in Cumbria. Hall wrote that he is ‘likely to be one of the artist sons of Robert Henry Roe (1793-1880).’ Christopher Wood in The Dictionary of Victorian Painters  gives these same dates for Robert Henry Roe but they are incorrect. 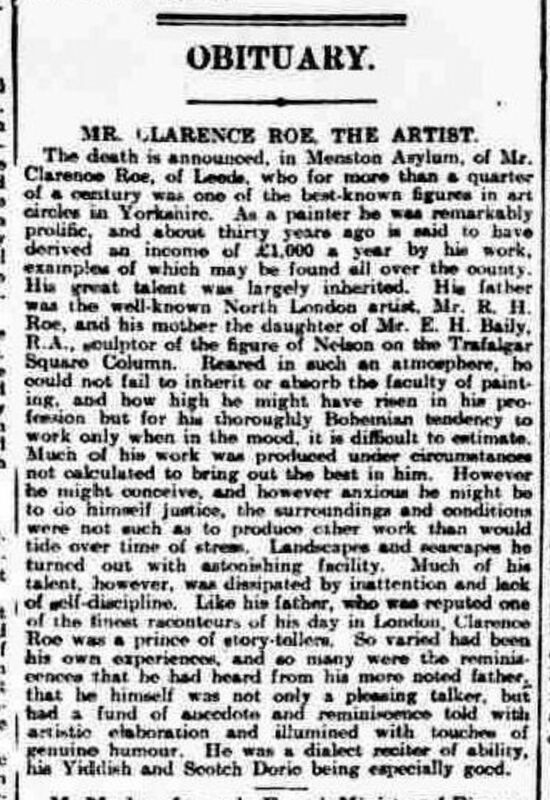 Confusion has arisen between Clarence’s grandfather, Robert Roe (1793-1880) who was an engraver and print seller with a successful business in Cambridge, and his artist son, Robert Henry Roe (c. 1823-1905). The BBC Your Paintings website is one of the few sources not to conflate Robert Henry with his father. 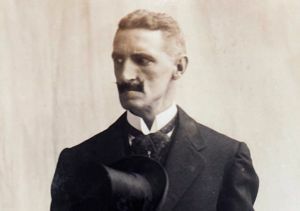 Clarence was the eldest son of Robert Henry Roe and Emma Baily. He was born, not in Cumbria or Glasgow as some sources indicate, but in Birmingham. The family moved to Hampstead in London within the year but then lived in Scotland during the mid to late eighteen fifties where Robert Henry painted several Scottish scenes. 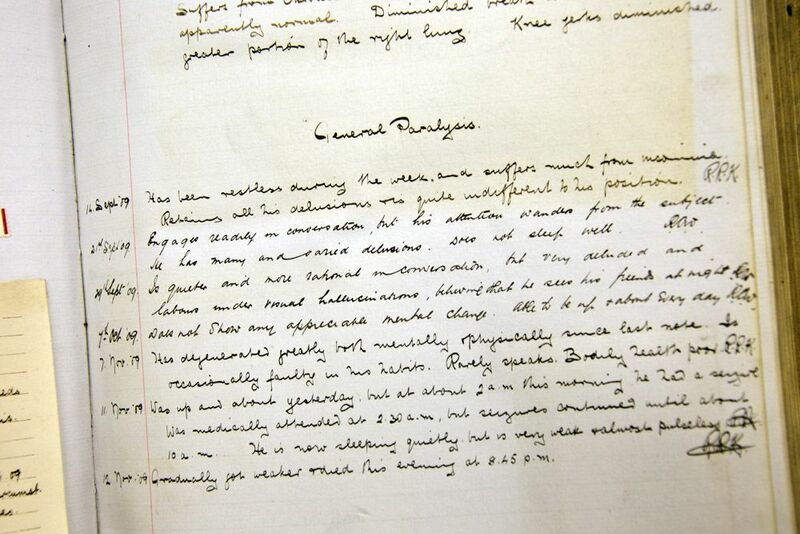 By 1860 they settled in West Yorkshire, where Clarence, then aged ten, was to spend most of his life. The Roe family were notable for the number of painters they produced, often with different specialisms. 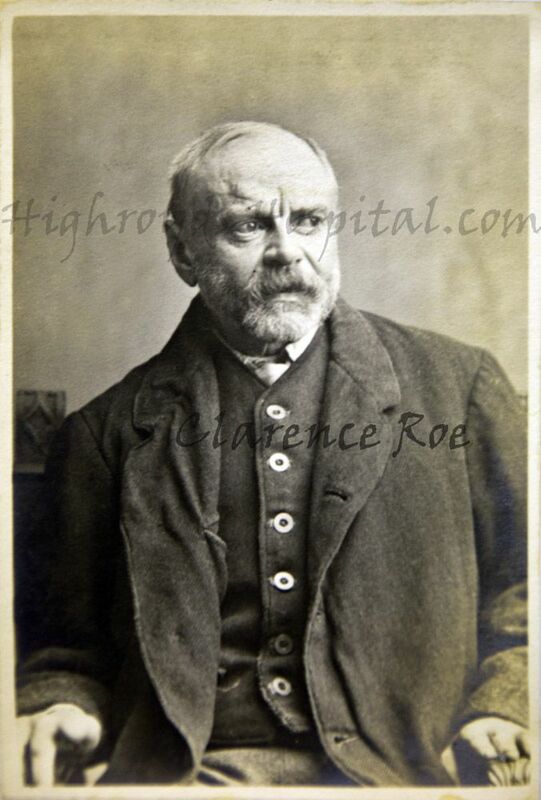 This included Clarence’s three brothers, Robert Ernest Roe (1851-1930). Herbert Percy Roe (1852-1883), Colin Graeme Roe (1856-1910), and also one of his sisters. Eva Constance Roe (b.1859) who describes herself as a portrait painter in census listings. Clarence’s uncle, (Robert Henry’s half-brother) Alfred Frederick (1864-1947), better known as Fred Roe, was a notable artist who exhibited at the Royal Academy and was elected to the RBA in 1895. 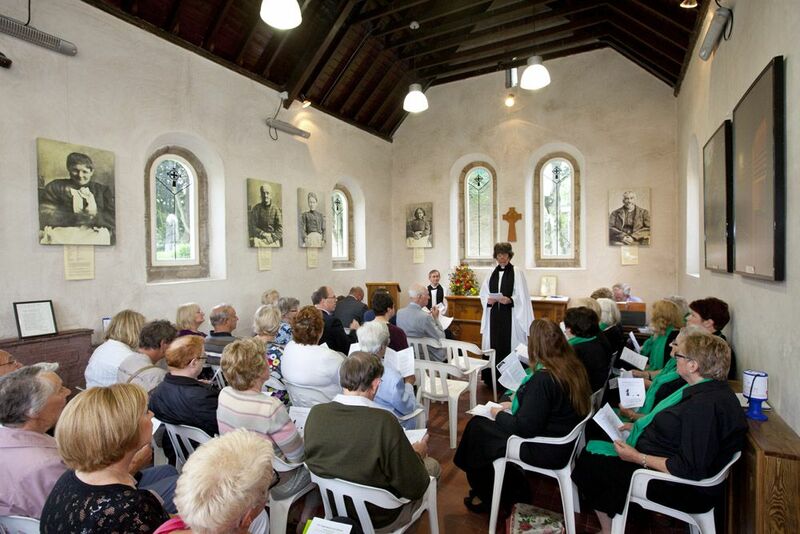 Two other uncles, Robert Gordon and Charles Edward were art students but later became clergymen. Charles Edward (1862-1940), painted a portrait of his brother Fred, which now owned by Buckinghamshire County Museum. Clarence’s maternal grandfather, Edward Hodges Baily RA (1788-1867) was a prestigious sculptor whose works included the famous statue of Nelson on Nelson’s Column at Trafalgar Square. Clarence led a colourful life. At the age of twenty he married sixteen year old Almira Sherborne, daughter of a Bristol artist, Henry Sherborne. The couple had one child, also Almira, born in 1871. His wife presumably died some time between 1871 and 1875 when he remarried. His second wife, Rosa Adelaide Hulme divorced him four years later. 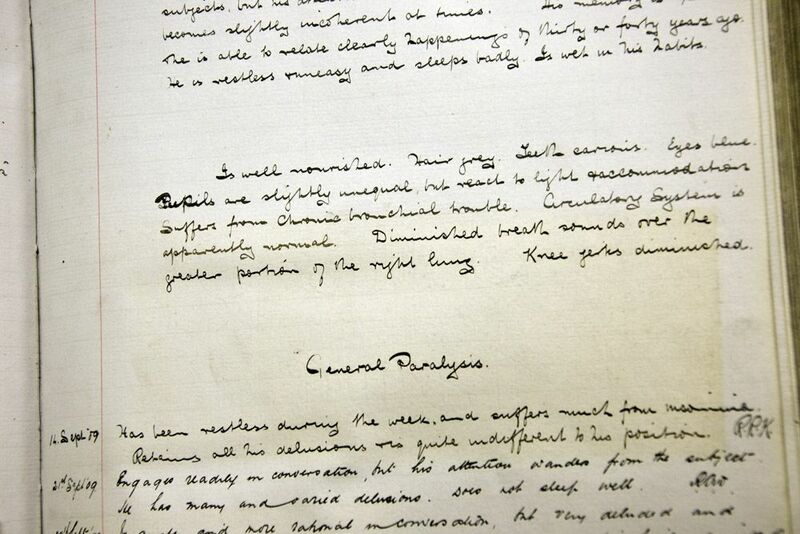 In her petition filed on 29th October 1878, she cited not only his desertion and adultery with a number of women, but also of him having ‘wilfully and recklessly’ infected her with venereal disease. The divorce was granted in November 1879. The following month Rosa gave birth to a daughter who lived only a few weeks. He married a third time in 1881 to Ellen Fenely Fletcher. 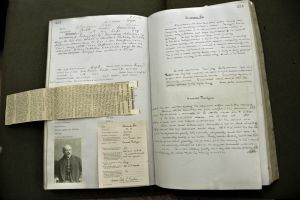 In 1890, he was found guilty of stealing a leather bag and articles of clothing from Leeds railway station. He had alighted from the train from Harrogate and the items belonged to another passenger. His defence lawyer argued that Roe had a similar bag and was too drunk to realise that it wasn’t his property. The judge said that he had known the prisoner’s name and that of his artists’ family in the West Riding of Yorkshire for many years and it was painful for him to have to pass sentence. 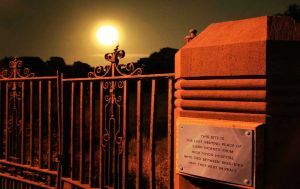 He believed that Roe had brought it on himself by giving way to excessive drinking which prevented him from living in affluence as he might. 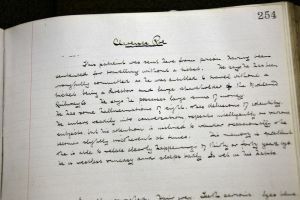 Roe was sentenced to three months imprisonment including a month’s hard labour. In the 1891 census, his wife Ellen is in a hotel in Scarborough alone with her children. She describes herself as an artist (landscape). Roe’s age at death was fifty nine, incorrectly recorded as seventy four. He was survived by Ellen, whom he was most likely estranged from, and their four children. His daughter, Almira, from his first marriage had pre-deceased him in 1901. Almira had followed her father’s example of living unconventionally. 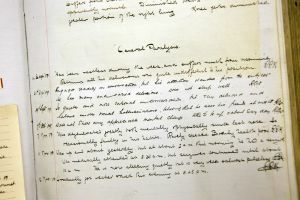 In 1893 she had been cited for ‘incestuous adultery’ in a petition for divorce by her father’s sister Ada, though she was not biologically related to her uncle by marriage, Joseph Hill, with whom she later co-habited. 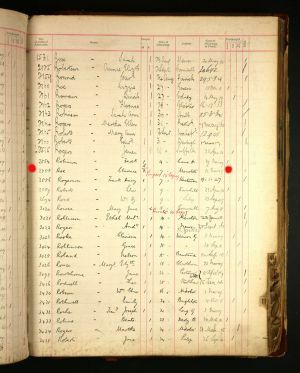 The family’s movements can be tracked by census information and by the birthplaces of their eight children. 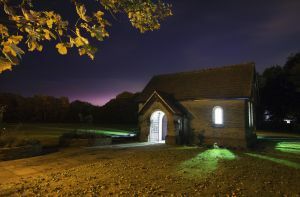 Most of the Information about members of the Roe family in this article has come from research of primary sources, including census listings of from 1841 to 1911, GRO indexes, parish records and probate. 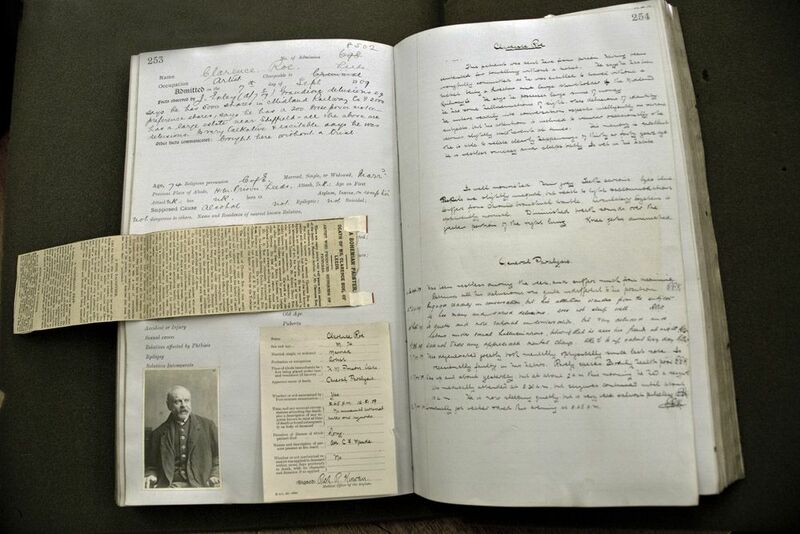 England and Wales Civil Divorce Records 1858-1911. Petitioner Rosa Adelaide Roe. Petition year 1878. Divorce Court File no. 5927. 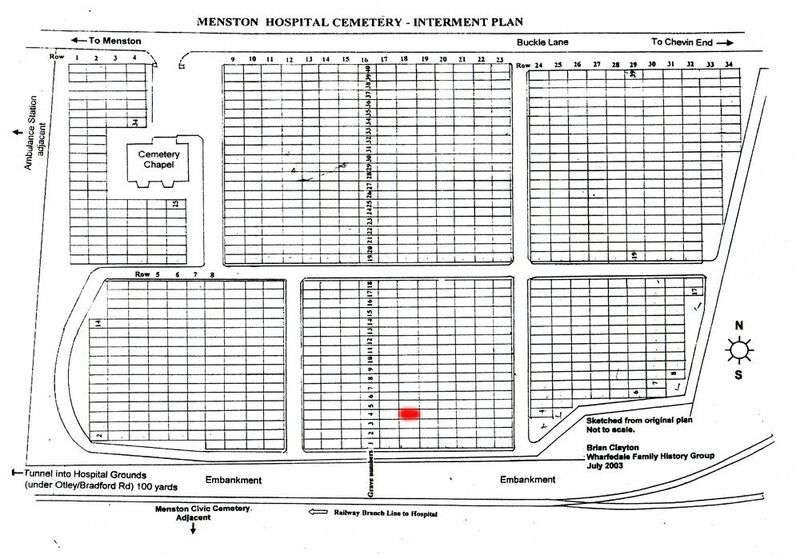 Menston Hospital Cemetery Internment Plan. 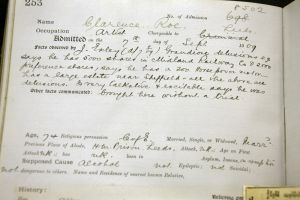 This document was supplied by Mark Davies (see ref.14). 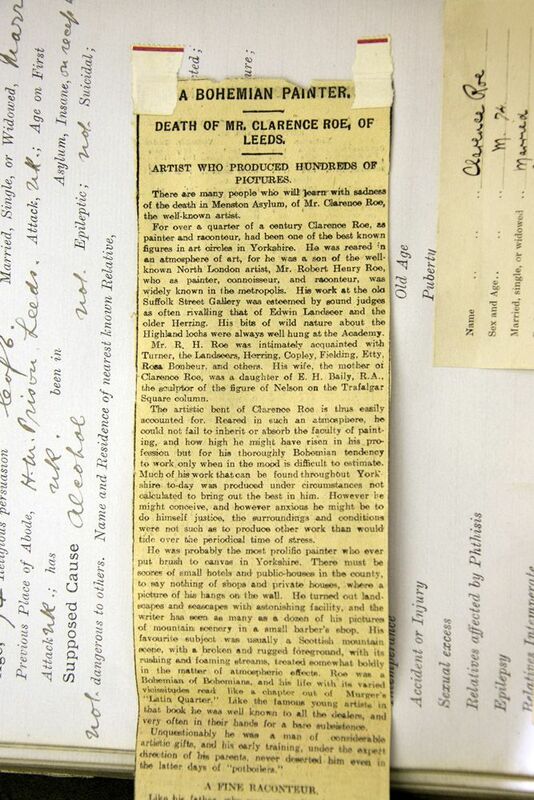 This undated obituary is contained in a newspaper cutting filed with Roe’s records from Menston Asylum.